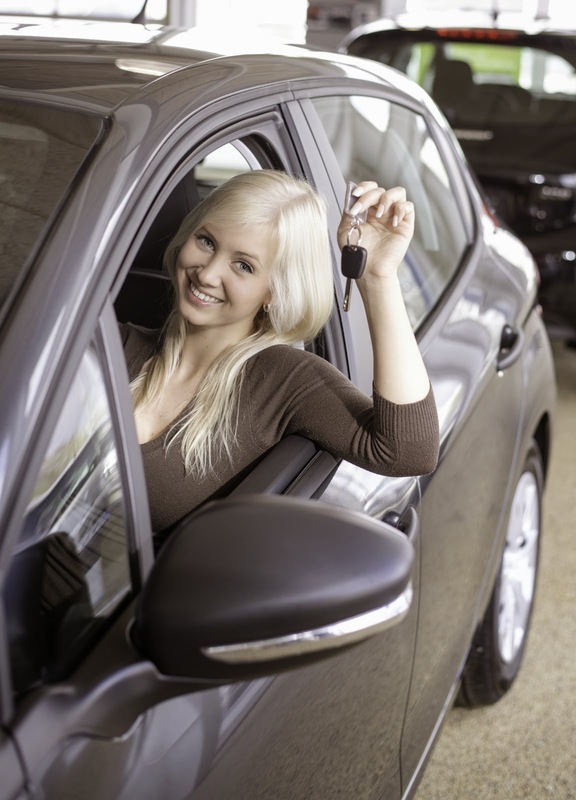 Most people cannot pay cash for a new vehicle, so one of the first decisions a car buyer has to make is whether to buy or lease your vehicle. Both financing options have advantages and disadvantages. There was a time when the car was considered a social status symbol, but nowadays it’s a mandatory requirement for all people. Every person in their daily routine, use car or any other vehicle. So for those people who are unable to pay off the prize, and then can switch from car finance option. It’s really a better option to adopt. I found an information in a survey that many of the car purchases are being made of some kind of finance. After this, I will also buy my car with the help of finance facility. Now, I can say car financing is the best way through which anyone can fulfill their dream.